Looking for a MedBridge Promo Code? Look no further. 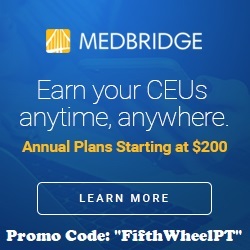 Get the best available discount on your annual MedBridge membership using promo code “FifthWheelPT” at checkout. We are happy to offer this discount to our readers, friends, and colleagues. Disclaimer: we do receive a small commission for you using our code, which helps to maintain our blog and allows us to be able to continue to bring you valuable content! But, you still receive the best discount by using our promo code and will be able to benefit from all that MedBridge has to offer! Jared and I recently had to renew both our Virginia and North Carolina physical therapy licenses, including reporting CEU compliance for the past 1-2 years. They both came due right after we returned home from our 5 month trip around the world, in December and January respectively. This was a lot to think about after just having gotten back in the country, but luckily we planned ahead and had already completed all of our CEUs prior to our trip. How did we manage to get all of our CEUs while moving around the country and working as travel therapists, and also traveling internationally for 5 months? 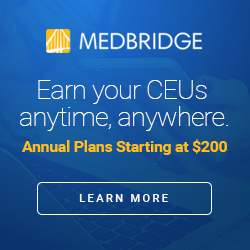 MedBridge is a website that offers access to unlimited online CEUs, including pre-recorded videos you can watch on your own time and take tests to earn CEUs, as well as live real-time webinars that count in most states for live/in-person CEU requirements (which we needed to maintain continuing competencies for our NC licenses, and lots of other states require as well). In addition to the CEUs offered by MedBridge, they also have patient education tools including HEP builders and patient education videos. They also offer certification prep courses for advanced certifications such as the OCS, at no additional cost. These tools are included in your annual membership. What Do We Love About MedBridge? The website is ultra convenient as far as being able to get all your CEU’s in one place, including pre-recorded videos as well as live webinars. This is a great resource for any eligible healthcare professional (PT, OT, SLP, PTA, COTA, Nurse, ATC, and S&C Specialists), but it’s even more convenient for traveling healthcare professionals. As travelers, it can often be difficult for us to plan to attend in-person courses, since we don’t always know where we will be in advance. This is the biggest reason we use MedBridge. In addition, it’s much cheaper than a lot of other CEU sources. You just pay the annual membership fee, and you can get all of your CEUs for the year, plus unlimited access to educational courses you might want to take just for your own personal growth. Of course, for many, this won’t replace going to live courses, because you can’t replicate the hands on experience. But, it can be a great way to get the additional CEUs you need on top of what a weekend or 1-day course can offer. And, at a much lower price, since attending enough in person courses to meet all of your CEU requirements could put you in the thousands. How Much Does MedBridge Cost? The standard “Education” membership is $375/year at full price for PT, OT, PTA, COTA, ATC, Nurses, and Strength and Conditioning Specialists. Using our MedBridge Promo Code “FifthWheelPT” the price is only $200! The Education membership for SLP is regularly $270/year at full price. With our promo code it’s $95! The Premium Plan for PT, OT, PTA, COTA, ATC, Nurses and Strength and Conditioning Specialists is regularly $425/year. With our promo code it’s $250! And the Premium Plan for SLP is normally $320/year. With our promo code it’s $145! 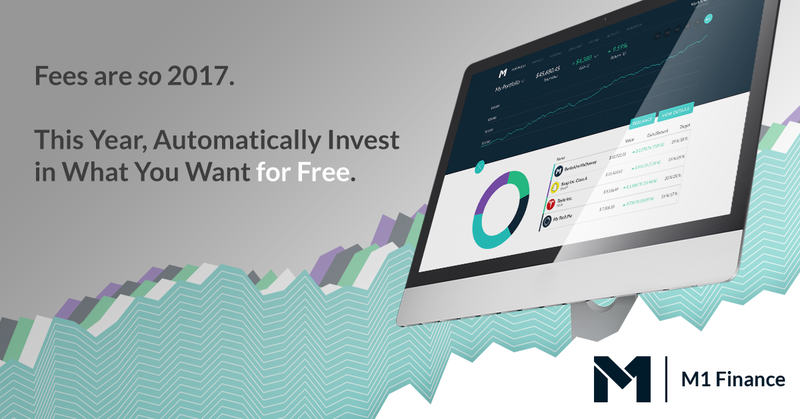 This means a savings of $175 on each plan, or 41-65% off depending on the plan you choose. We are really glad we found MedBridge. It’s been the best CEU resource for us, especially as traveling therapists. If you have questions about MedBridge, please comment below or send us a message! *Disclaimer: as stated, we are affiliates of MedBridge and do receive a small commission if you use our code. This commission helps maintain our blog. But, you still receive the best discount! It’s a win-win! Posted on February 8, 2019 by WhitneyEakinPosted in AffiliationsTagged CEUs, license renewal, Medbridge, MedBridge promo code, occupational therapy CEUs, occupational therapy license, physical therapy CEUs, physical therapy license, speech therapy CEUs, speech therapy license, travel therapy.